The REELER newsletter informs about the latest research developments and outreach activities. 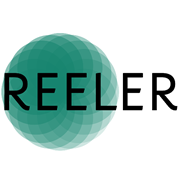 REELER is an interdisciplinary EU Horizon 2020 project, running from 2017-2020. If you do not wish to receive the REELER newsletter, please unsubscribe here. Our researchers have been doing ethnographic fieldwork in 7 European countries and observed real life experiences with robot design processes and human-robot interaction. REELER researchers will host five different workshops dealing with ELS-related issues within robotics at a number of conferences in the Spring of 2018. RoboPhilosophy, 14-17 February, in Vienna, Austria. Our workshop Ethnographic methodology in HRI is a chance to discuss empirically-based themes of robots and work, with consideration of ethical, socio-cultural, economic and political impacts of robot implementation in the workplace. Responsible Robotics, 19-23 February, the workshop Shaping our Future with Robotics intends to bring together multiple disciplines from the humanities, social sciences, and natural sciences to define the field of responsible robotics for guiding designers, developers, and policy-makers in the area of robotics. Read more about the workshop. See how you submit a position paper and become at speaker at the workshop. 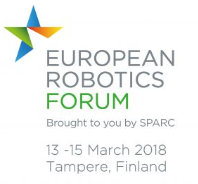 ERF2018, 13-15 March in Tampere. Here we host a highly participatory workshop drawing on role play and design processes when we invited robot designers to discuss Robot development and design: what about ethical aspects? 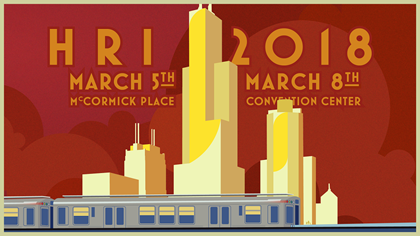 See the preliminary program here. The REELER team would like to use this opportunity to wish all our readers and collaborators a merry Christmas and a happy New Year. We hope 2018 will be a prosperous year for all!